Start / News / Kioti Tractors - deactivation of DPF and EGR is no longer a problem! Kioti Tractors - deactivation of DPF and EGR is no longer a problem! Case, New Holland, Steyr - change of speed limit already possible! We do not stand still, we are constantly expanding our offer. 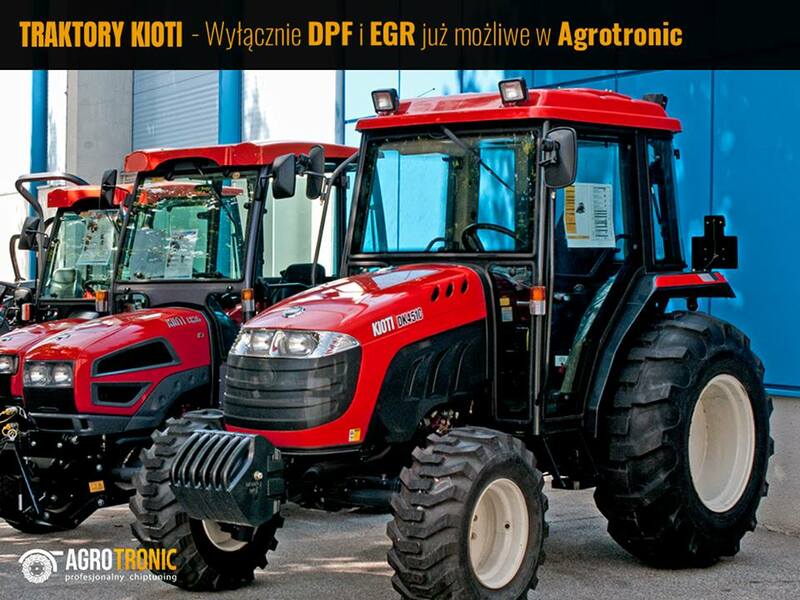 We invite you to take advantage of our new service - excluding DPF and EGR in Kioti tractors. The whole service consists of reprogramming the engine control unit in such a way that the diesel particulate filter will not be burn anymore. We guarantee no display messages and no power limitations. The tractor will work as if this filter never had one. 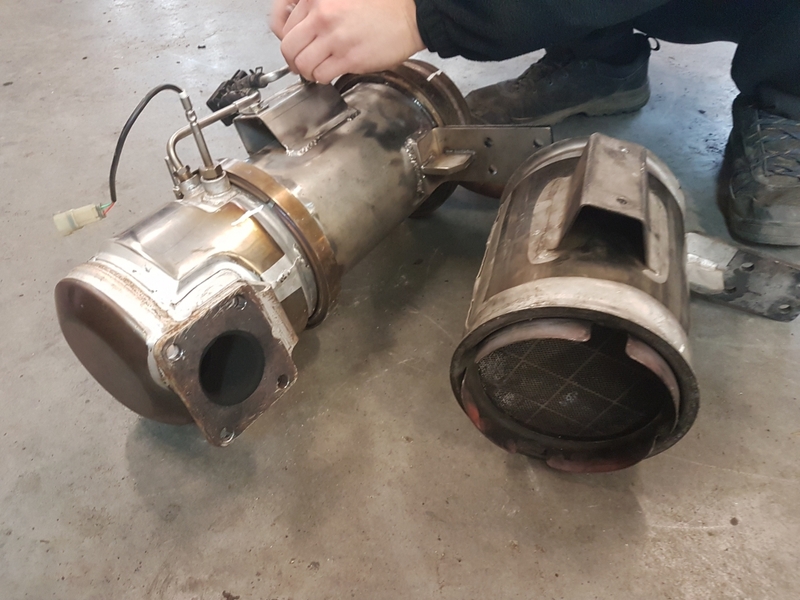 The service involves the mechanical removal of the filter from the exhaust system or the use of a passage pipe specially prepared for the tractor model. If you have a problem with the EGR exhaust recirculation valve, it is also not a problem for us to completely turn it off. An exemplary implementation made by our company is available tutaj.